Fire simulation, Control, Fluid Dynamics, Interactive Editing. 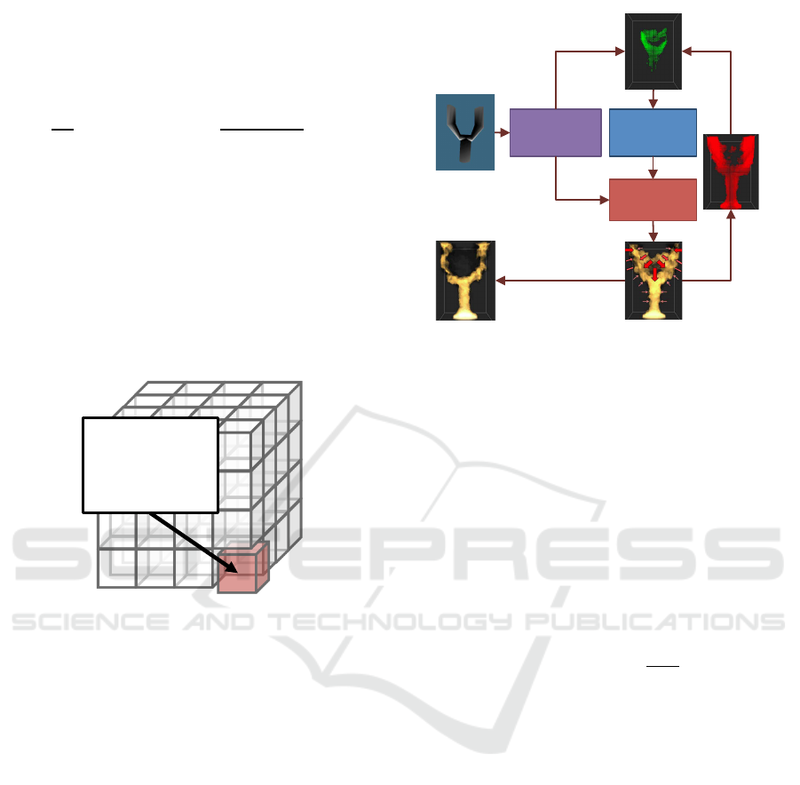 method can control the ﬁre into an arbitrary shape speciﬁed by the user. ﬁre forms the desired shapes. Mizutani, K., Dobashi, Y. and Yamamoto, T.
teractively edit the ﬁre animation. 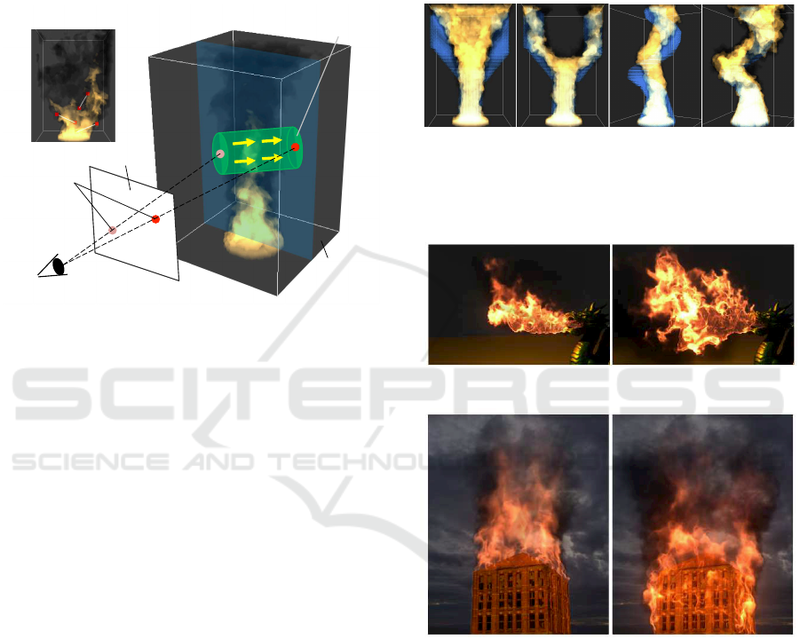 There are many methods for visual simulation of ﬁre. procedural approach and physical-based approach. a method for keyframe control of smoke simulation. an adjoint method for controlling smoke and water. control particles for controlling the motion of water. by solving the following Navier-Stokes equations. T is calculated by the following equation. ﬁre source are ﬁxed on those of the ﬁre source. driving force to the ﬁre simulation. subsections, we describe the details of each process. Figure 2: Target driven control method. ulation is governed by the Navier-Stokes equations. term f in the Navier-Stokes equation (Equation (1)). the areas where the temperature is zero. in Figure 3, and given by the following equation. (x) is proportional to the cumulative distribution. force ﬁelds to generate the desired ﬂow and ﬁre shape. 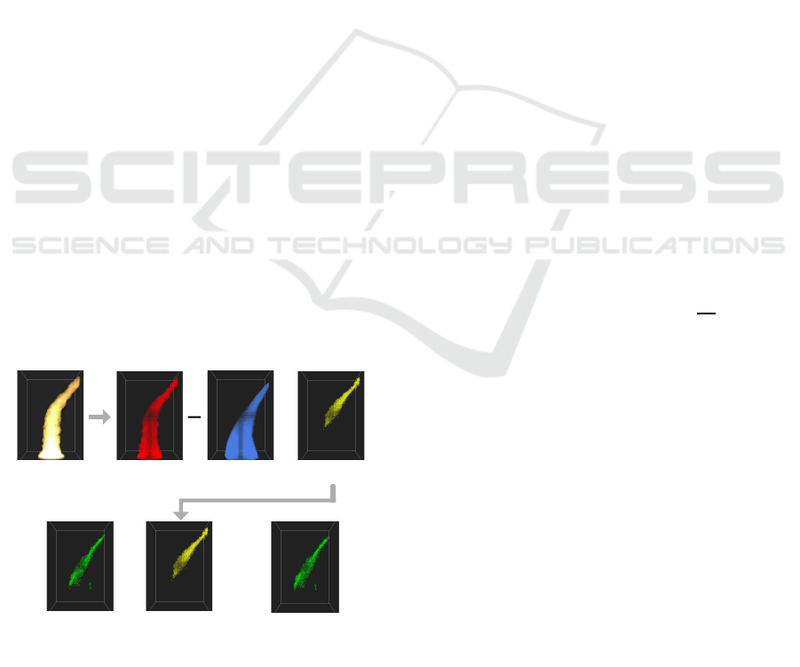 Figure 4: Overview of our editing system. animations of the examples shown in this section. shapes are the Y-shape and the spiral-shape in Figs. computation time for each step took 0.1 seconds. the Dragon is edited so that the shape becomes wider. interactions between ﬁre and the house. Figure 6: Fire from dragon. for art direction of physically based ﬁre simulation. GRAPH ’04, pages 441–448, New York, NY, USA. 180, New York, NY, USA. ACM. 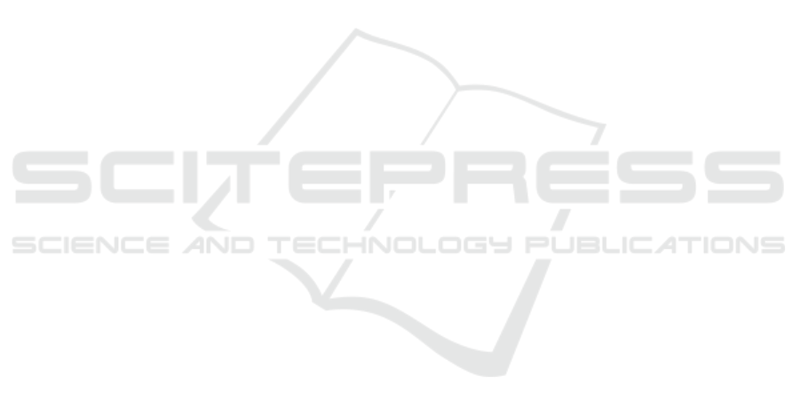 imation with geometric potential: Research articles. Comput. Animat. Virtual Worlds, 15(3-4):147–157. 2007 Papers, SIGGRAPH ’07, New York, NY, USA. Hong, Y., Zhu, D., Qiu, X., and Wang, Z. (2010). 41:8, New York, NY, USA. ACM. ’02, pages 729–735, New York, NY, USA. ACM. McNamara, A., Treuille, A., Popovi´c, Z., and Stam, J. (2004). Fluid control using the adjoint method. pages 449–456, New York, NY, USA. ACM. ’02, pages 721–728, New York, NY, USA. ACM. for modeling a class of fuzzy objects. ACM Trans. Th¨urey, N., Keiser, R., Pauly, M., and R¨ude, U. (2006). Treuille, A., McNamara, A., Popovi´c, Z., and Stam, J. (2003). Keyframe control of smoke simulations. 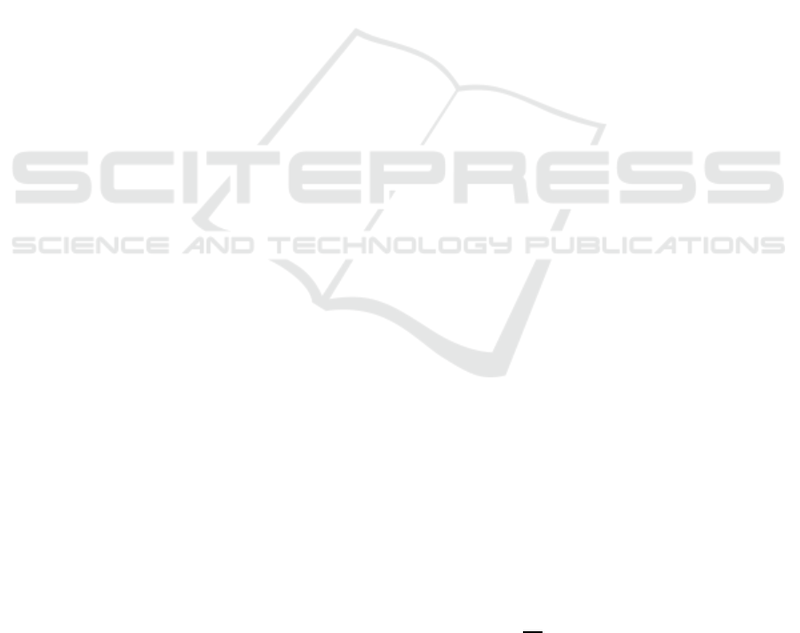 pages 716–723, New York, NY, USA. ACM.